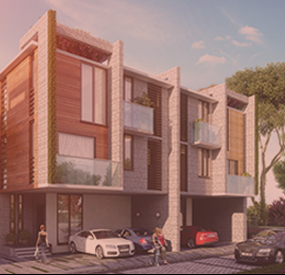 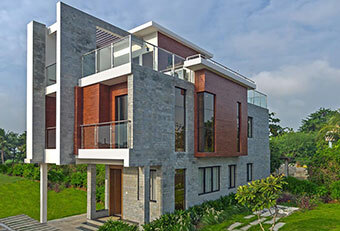 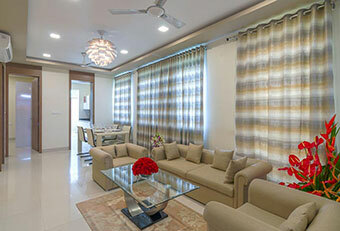 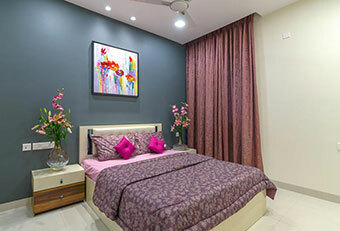 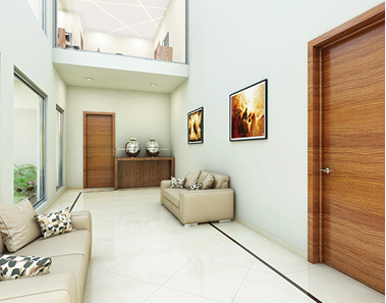 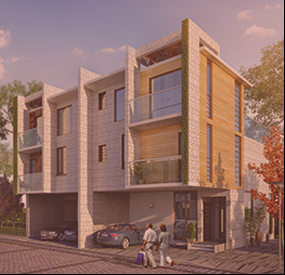 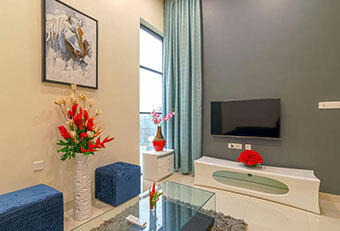 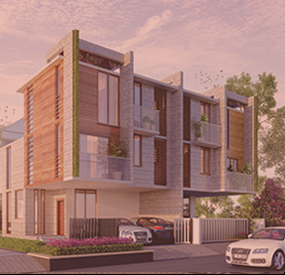 living, BBCL Stanburry is a luxury boutique villa community, set in the greens of Manapakkam, five minutes drive from DLF. 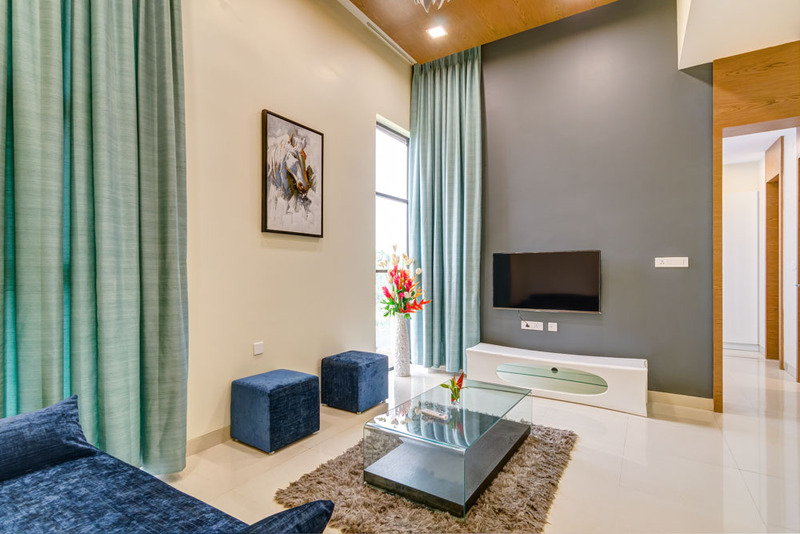 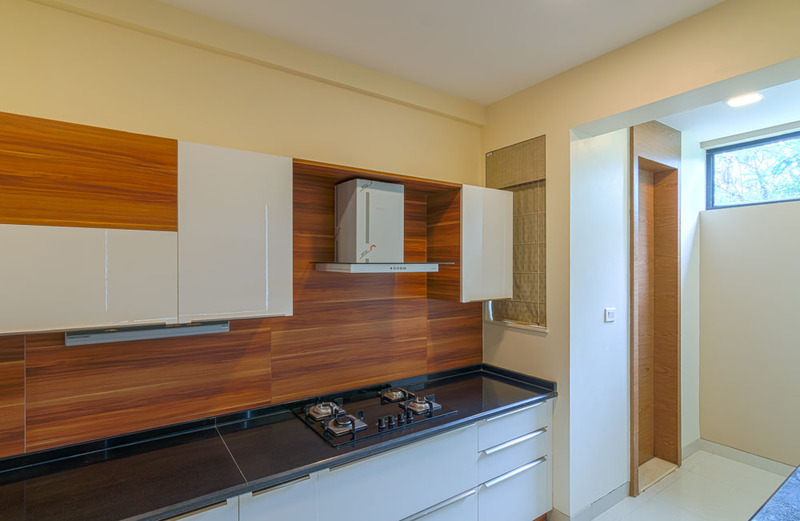 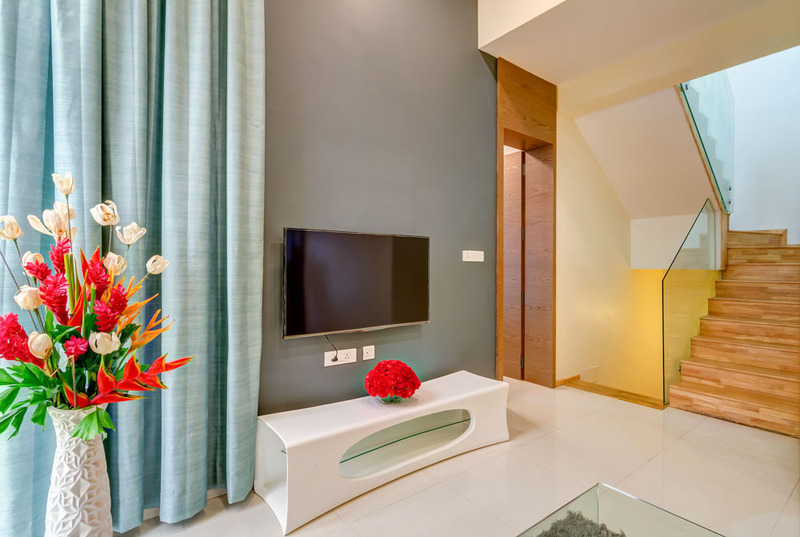 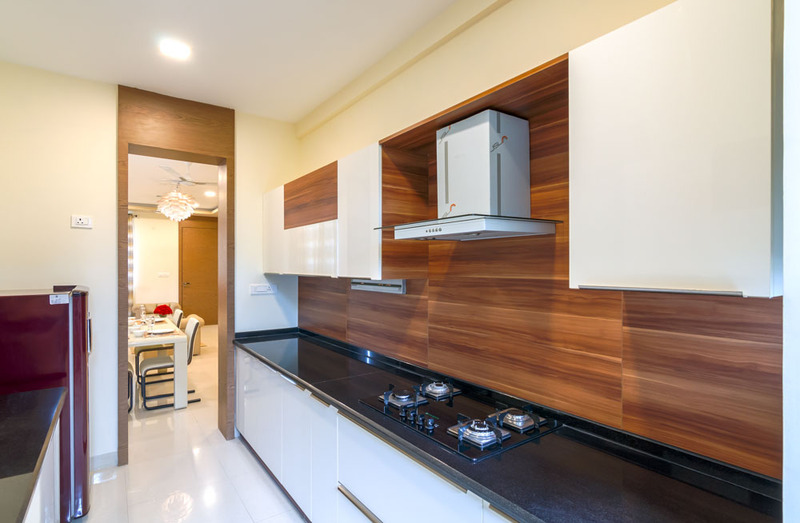 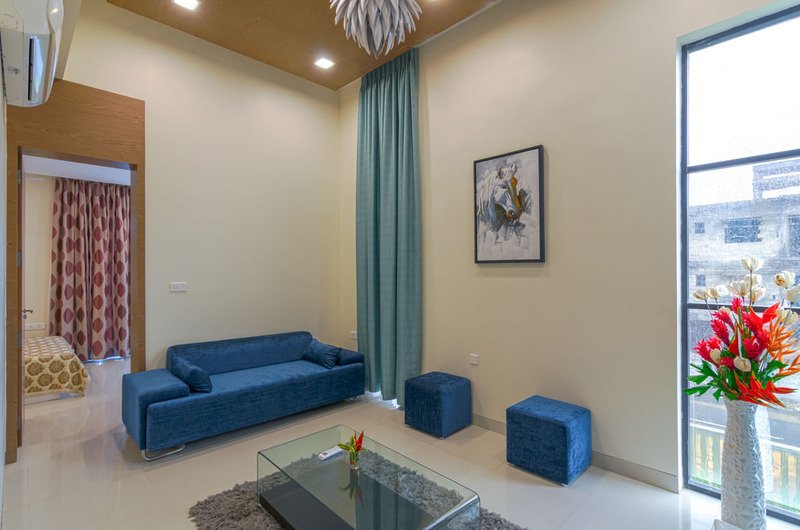 Manapakkam, five minutes drive from DLF is developing into a peaceful and planned residential area, Stanburry gives you express access to IT parks and office hubs, education centers, cultural and shopping spots in the city. 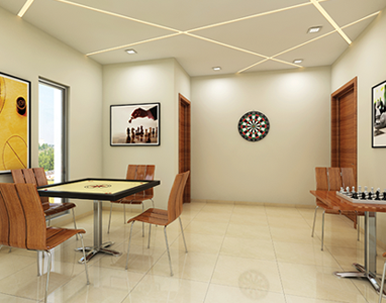 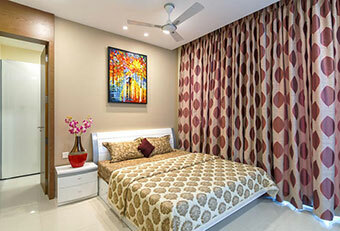 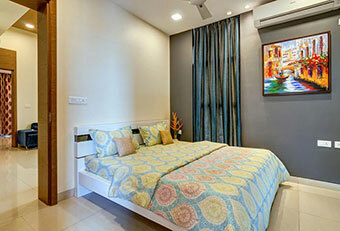 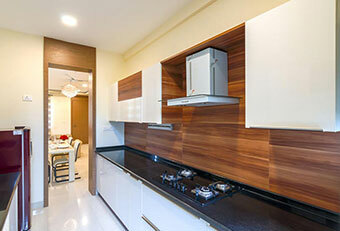 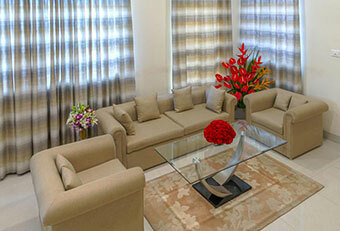 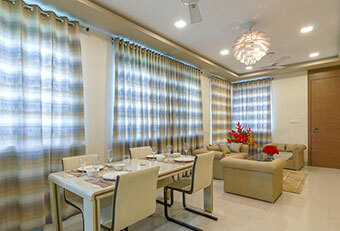 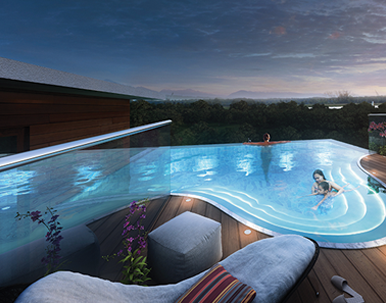 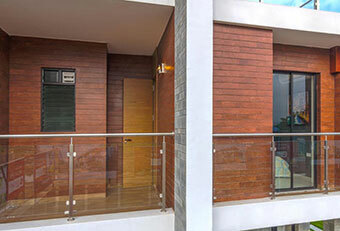 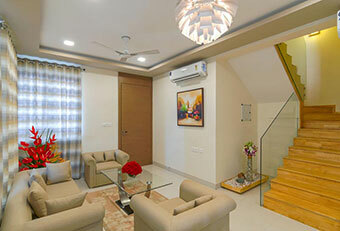 Manapakkam, five minutes drive from DLF is developing into a peaceful and planned residential area. 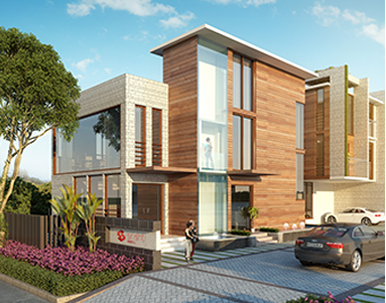 With commercial zones and a large business park an easy drive away, BBCL Stanburry's location on an alternate road rather than the main road enhances its serene atmosphere while enabling relatively traffic-free connection to other parts of the city. 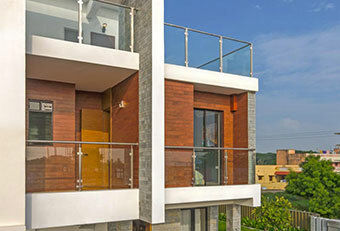 Already, a vibrant area to call home, it has great potential for investment.